Just after Qualcomm announced that it will launch a variety of 5G smartphone products with its partners in 2019, MediaTek also confirmed that it will launch its first 5G networked data chip in the first half of next year. In addition, manufacturers including Samsung and Intel are also planning to launch in 2019. Huawei has entered the 5G competition and the coompany has announced its 5G data chip Balong 5000 this year. Now, gthe company has confirmed that it will display its first 5G mobile phone at MWC 2019. It is expected to enter the market in the third quarter of 2019. market. Prior to this, Huawei has already explained that the Kirin 980 can be used to build a 5G smartphone with the independent data chip Balong 5000. 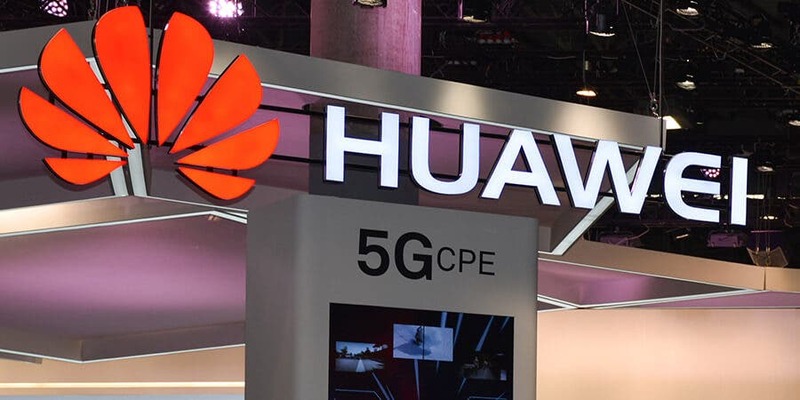 Therefore, it is expected that the 5G connected mobile phone that Huawei will display next year will be built in this form, and it is also possible to match the new Kirin in the second half of the year. At present, Huawei actively deploys its 5G technology in the European market. At the same time, its mobile phone products have also grown significantly in the European market, and have gained a lot of attention. On the Huawei Innovation Day event held by Huawei’s vice chairman and rotating CEO Hu Houkun, he said that in the future, he will continue to invest in innovation and development in Europe, and strengthen the digital development ecology to promote the digital transformation of Europe. In addition to the Mate 20 series models introduced this year, many innovative designs, such as the NM memory card used in combination with the nano SIM card slot, the reverse power design, and the camera department has been some areas of research and development for Huawei. This year, its R&D expenditure increase to about 18 billion euros, accounting for 14.9% of its total annual revenue.